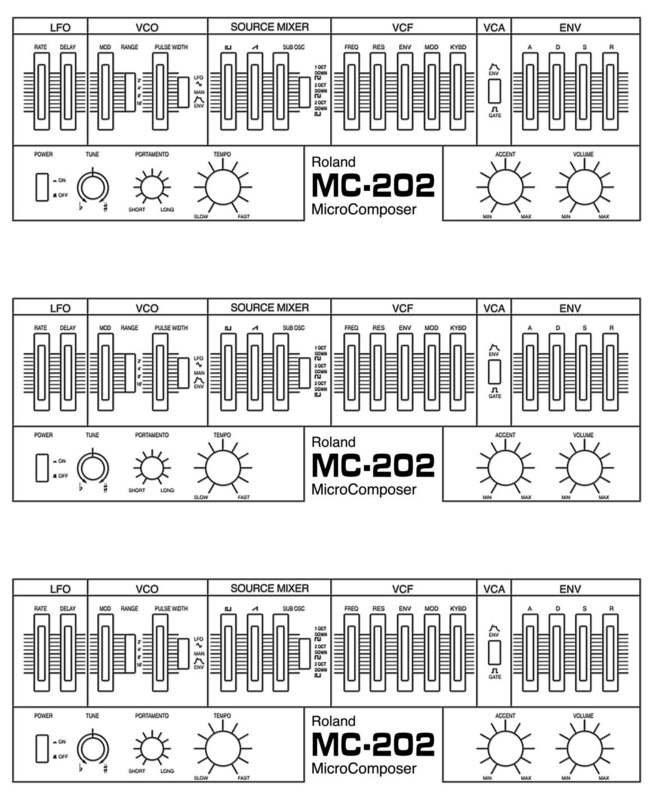 From time to time I will scan/draw/write down Synthesizer-Manuals, Patch-Sheets and other Documents that might be usefull for People who lost their Original or bought their Synth 2nd Hand without Documentation. A very good and essential Manual - definitely a must for every SixTrak Owner. To access the .ZIP-Archives use e.g. WinZip or StuffIt-Expander.